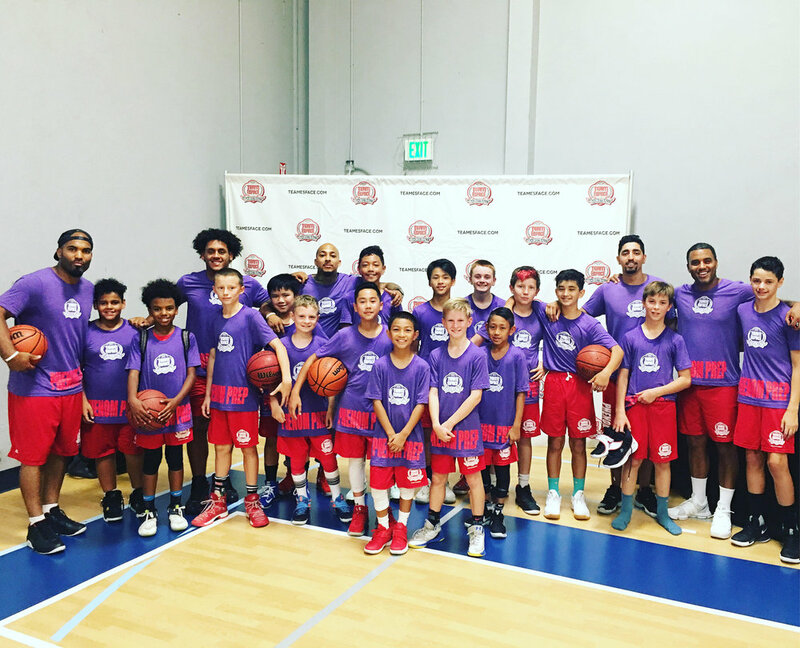 Phenom Prep is a highly-specialized workout, powered by Team Esface, that is designed to introduce a variety of highly intense and highly creative drills that prepare young Phenoms for every situation they might encounter on the basketball court. This year's Phenom Prep will focus on developing our athlete's strength, skill and stability through our specialized curriculum tailored towards each athlete. We aim at developing laser focus, competitive drive & supreme confidence for all of our players on the court. 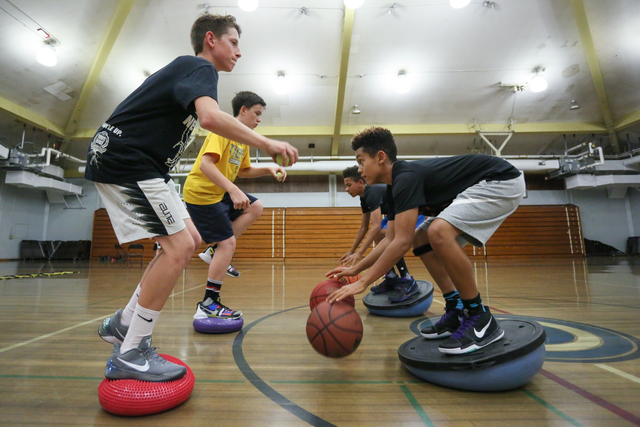 Workouts will give players the opportunity to develop their skills through our innovative curriculum and exercises. Workouts will tackling players weaknesses in order to improve their game. At the end of our workouts players will apply what they learned in a game. Players will have the opportunity to exercise their strength, skill and stability as it applies to the game of basketball. We will focus on being stronger with the ball, being comfortable using both hands, and working on staying balanced throughout a game.